Joel McHale is coming to Netflix. Today, the streaming service announced the Community star’s new TV show The Joel McHale Show with Joel McHale will debut next month. The half-hour series will feature “a sharp, absurdist look at pop culture and news from across the globe” with celebrity guests, sketches, and video clips. The Joel McHale Show with Joel McHale premieres on Netflix on February 18th. What do you think? 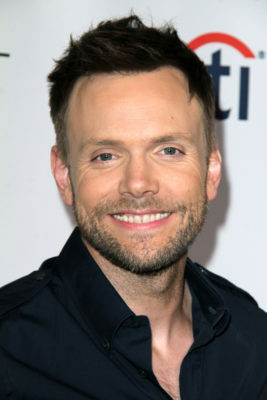 Are you a fan of Joel McHale? Will you watch his new Netflix series? More about: Netflix TV shows: canceled or renewed?, The Joel McHale Show with Joel McHale, The Joel McHale Show with Joel McHale: canceled or renewed?